NOS Solenoids are designed for optimum flow and operation. 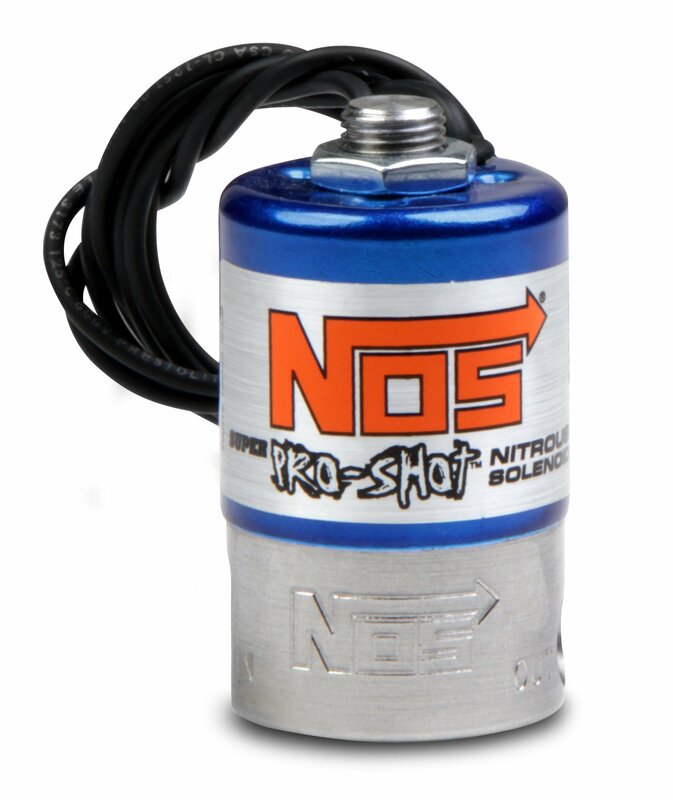 The nitrous solenoids also feature a blue powder-coated housing whereas the NOS fuel solenoids feature a red powder-coated housing for easy identification and good looks. All NOS solenoids also feature stainless steel bases with the NOS logo stamped in so you know it is a quality NOS solenoid.